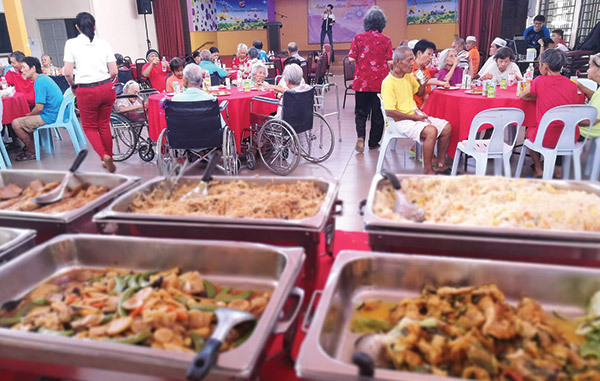 Much had been said about the hardship, the effort, the love our parents had given to us unselfishly. 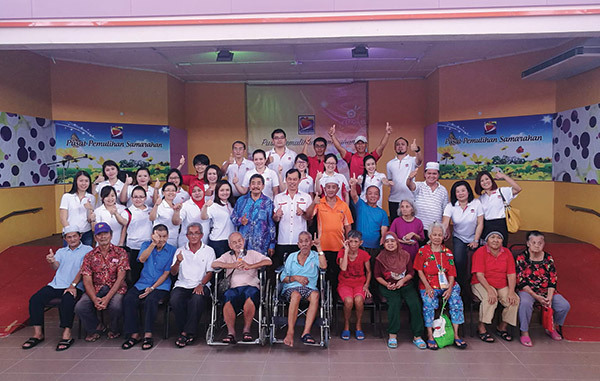 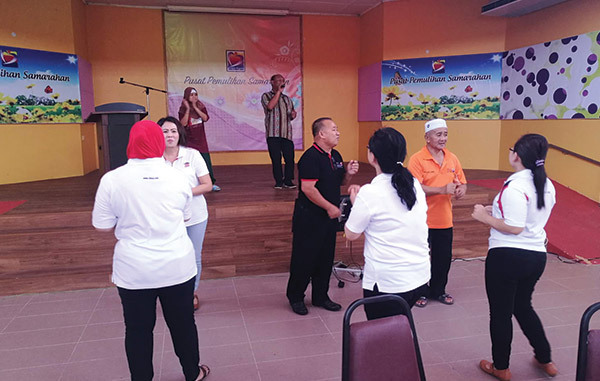 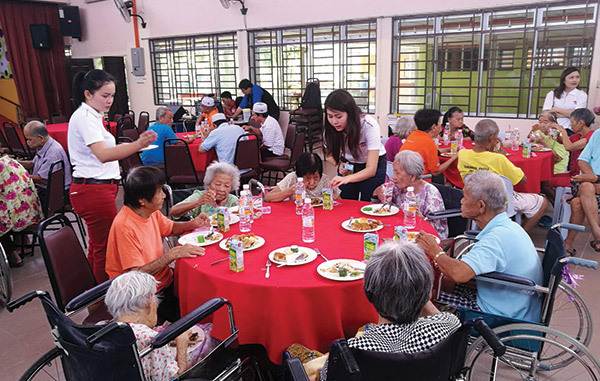 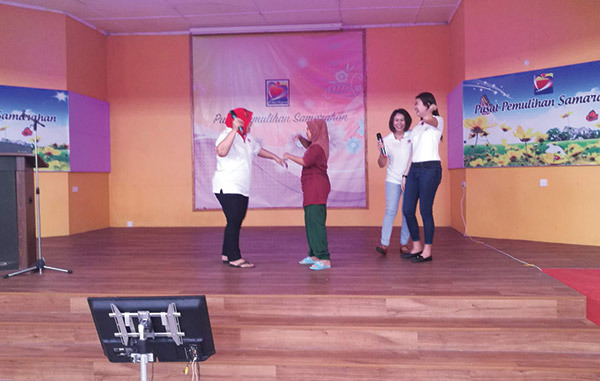 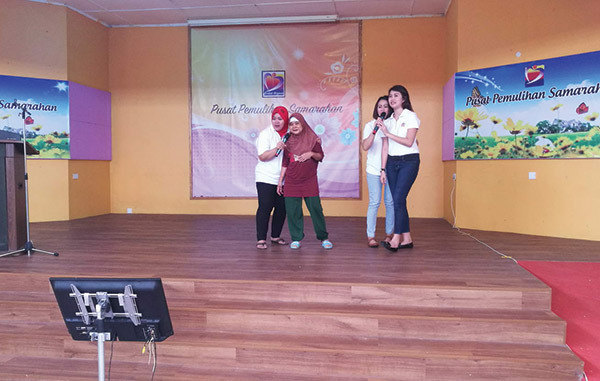 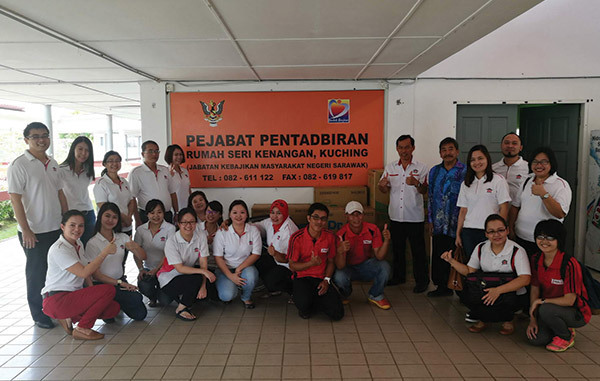 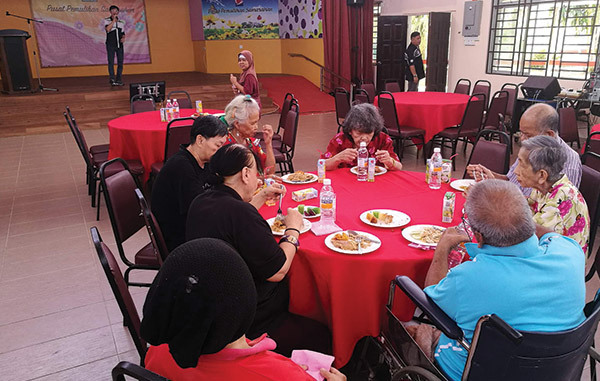 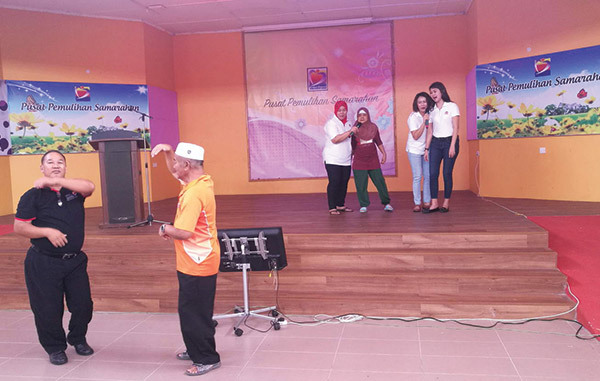 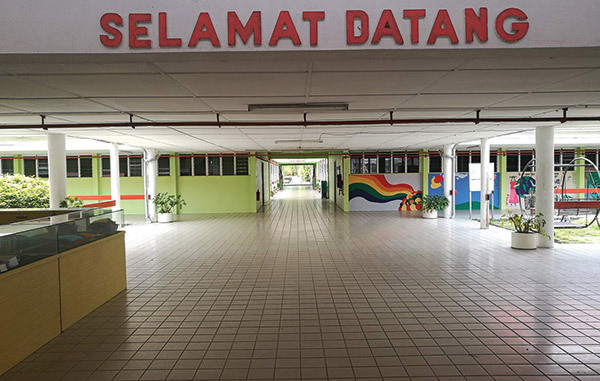 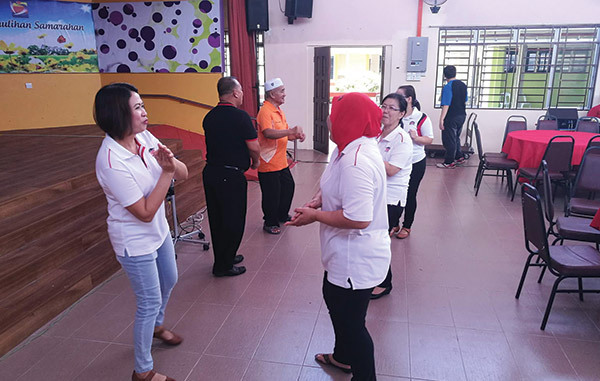 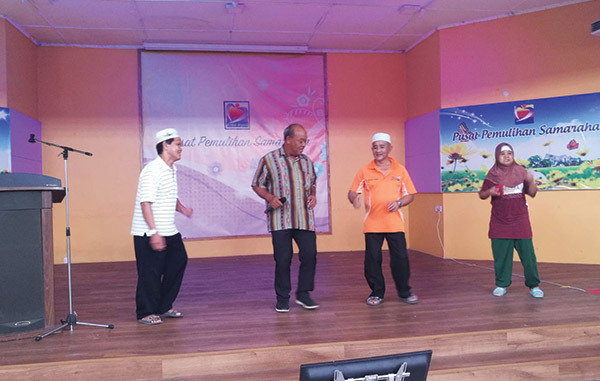 In the spirit of honoring what our parents had done for us, Ibraco visited the folks at Rumah Seri Kenangan to give them hugs and loves; to show them that love is still all around. 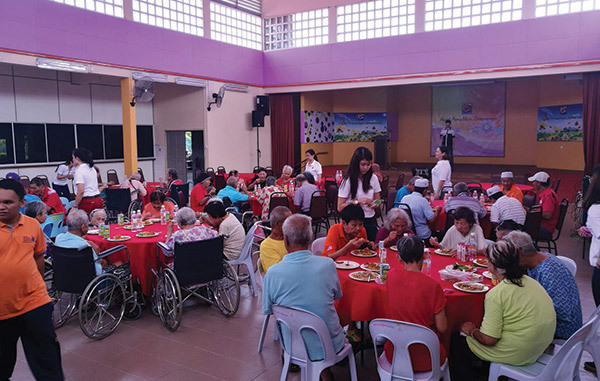 It was a lovely Monday morning, and the folks are pleasantly surprised with our visit. 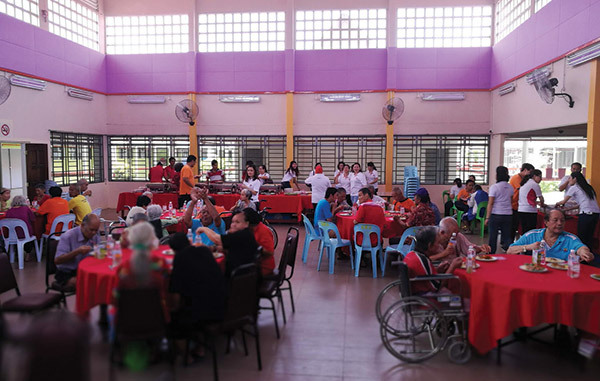 We chatted, sang and danced, all in the good spirit of letting them know that there is warmth to be felt at the home.